Based on recent incidents, a majority of Newfoundland and Labrador residents are not confident that the issue of bullying and harassment in the provincial House of Assembly will be addressed appropriately, according to a recent Corporate Research Associates (CRA) survey. 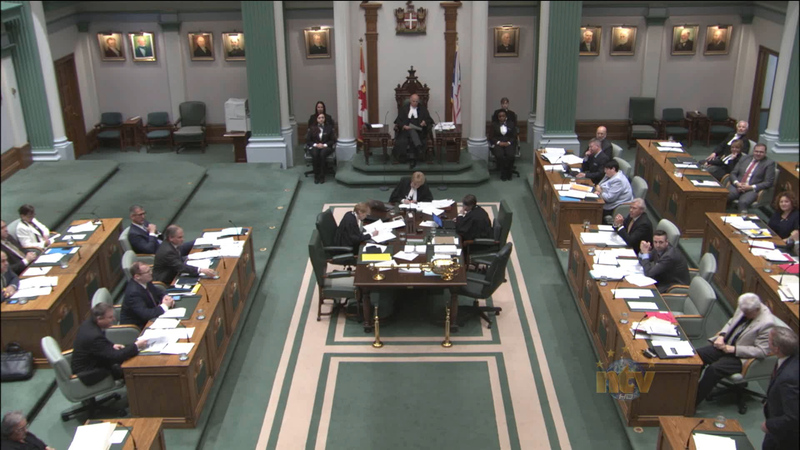 There has recently been discussion about bullying and harassment among members in the provincial House of Assembly. Overall, 41 per cent of Newfoundland and Labrador residents are completely or mostly confident that the issue of bullying and harassment in the House of Assembly will be addressed appropriately, while just over one-half (55%) of residents are not very or not at all confident that the issue will be addressed appropriately. Across the population, women are more likely than men to express a lack of confidence that the issue will be appropriately addressed.